Along with providing comprehensive and the best health care services in UP, we have dedicated specialists helping you combat the increasing impact of cancer. **The only PET CT available in the Kanpur region. With top-ranked oncologists and paramedics with the finest experience working towards cancer care, Regency Healthcare has become a single point for comprehensive and multidisciplinary cancer care, round-the-clock. Using X rays to kill cancer cells damaging DNA of tumor cells, this process is the most modern and advanced treatment for cancer. We offer diagnosis and treatment for solid tumors and hematological malignancies, found in adults and children. Right from reconstructive/advanced surgery to minimal access surgery, our highly trained surgical oncologists skilfully perform complex tumor removals. Nuclear Medicine Oncology helps identify tumours and assess the stage of Cancer. These techniques also help in the selection of treatment. Nuclear medicine scanning such as Bone scans and PET (positron emission tomography) scans are painless and usually done as an outpatient procedure at Regency Healthcare. The Regency Cancer centre is a comprehensive cancer treatment centre in Kanpur. The facilities include IGRT, IMRT, SBRT, Rapid ARC, Surgical Oncology, Gynaecological Oncology, Pain and Palliative Care, Psycho-Oncology and all forms of Chemotherapy. The latest facilities at this centre is the PET CT machine from discovery IQ. It enables effective cancer screening. Even the smallest of the lesion can be detected. It is the only PET CT in the region. Hemato Oncology services are available at Regency Healthcare, through accurate diagnosis, and treatment of blood diseases and cancer such as iron deficiency anemia, hemophilia, sickle cell disease, thalassemia, leukemia, and lymphoma, as well as cancers of other organs. 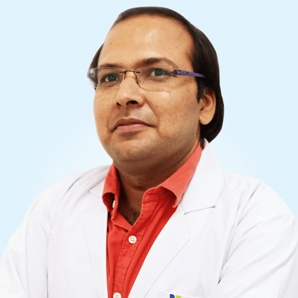 Dr Atul Kumar Gupta has been working as a Consultant in the Department of Medical Oncology at Regency Hospital, Kanpur since February 2015. 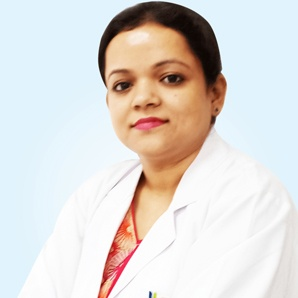 Dr. Priyanka has worked as an attending Consultant in Department of Hematology & BMT at Rajiv Gandhi Cancer Institute & Research Center – Delhi. A winner of the J.M. 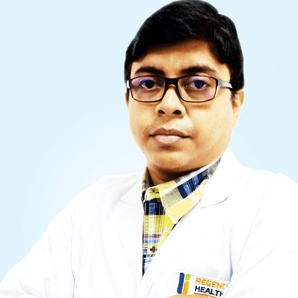 Pinto Gold Medal in 2012, Dr. Sandip Kumar Barik has been working as a Consultant in the Department of Medical Oncology, Regency Hospital Kanpur since Feb 2015. 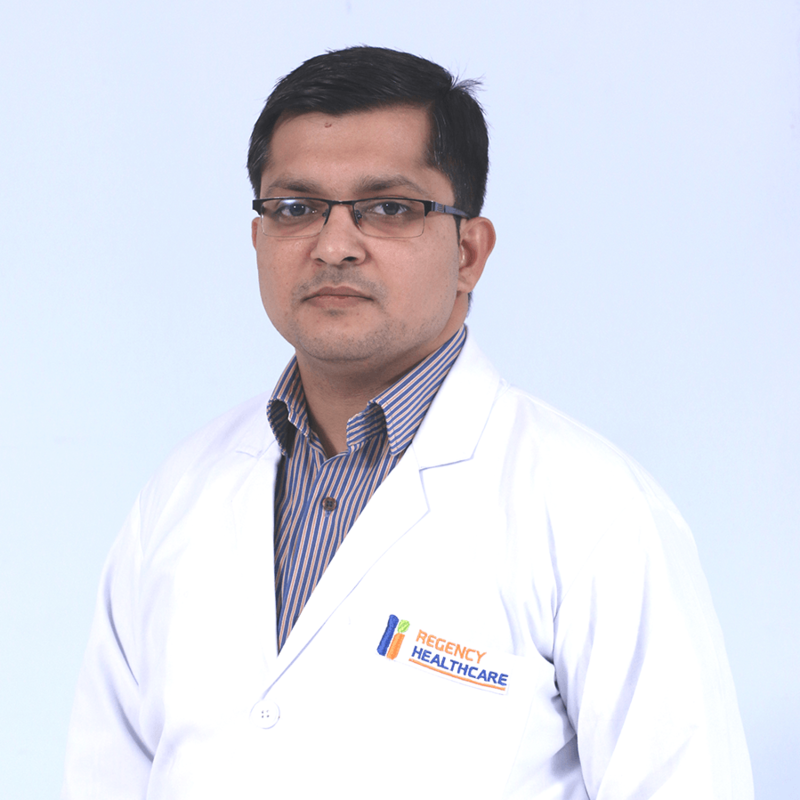 Dr. Mudgal is a Surgeon of Surgical Oncology at Regency Healthcare. He has been working in the oncology surgical department since 2012.